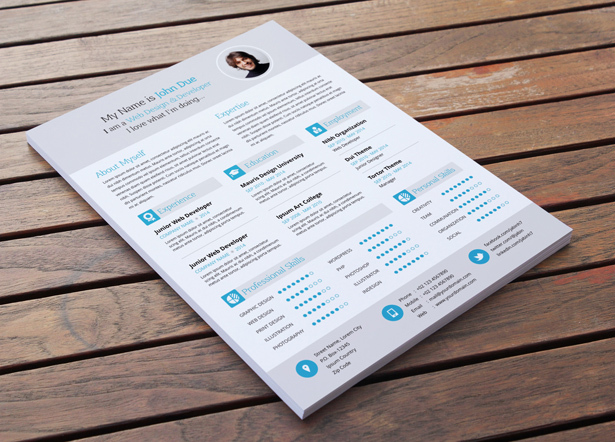 Even though you’re a designer, it’s go to be hard to design a clean, modern, and great looking resume template for yourself. Plus, with so many other projects up your sleeves, who want to spend time on a resume? 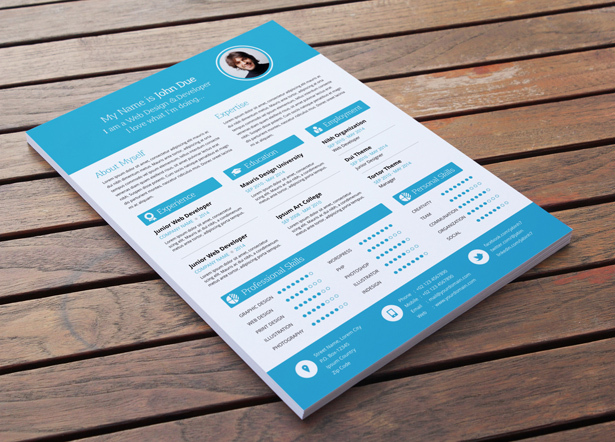 Cut that time out and work on building your career with this new Modern Resume Vector Template Pack. All you have to do is fill out your accomplishments and qualifications, and then send it out to the world. Go, conquer!